How Much Will the Electrification of Your Forklift Fleet Cost? The upfront cost of electric forklifts is typically higher than their ICE counterparts, but have you stopped to consider the long-term ROI of your initial investment? When it comes to budgeting, the ticket price isn’t everything. Key to a smooth transition from ICE trucks to electric forklifts is preparation, and this includes having a solid understanding of how electrification will affect your total cost of ownership (TCO). The forthcoming 2040 ban on petrol and diesel engines will have a significant impact on material handling businesses’ fuel consumption, energy provision, shift patterns, and the total cost of ownership of their forklift fleets. Read on to discover how much electrification will cost you — and where you will save. How much does a new electric forklift cost? Electric forklift trucks do have a higher acquisition cost than their diesel counterparts, despite being less costly to run in the long-term. This is clearly illustrated in the figures below. However, electric forklifts are less expensive to run than diesel and LPG trucks of an equivalent capacity. Since there are less moving parts, electric forklifts are also significantly cheaper to maintain than ICE models. How much does a used electric forklift cost? If a new electric forklift isn’t in your budget, then it’s worth exploring the used market. You can acquire a reconditioned 2,500kg electric forklift for between £8,000 and £10,000, for example. By opting for this route, your business can make some considerable savings that can be reinvested elsewhere in your operation. However, bear in mind that older truck models are more likely to require maintenance. Regardless of which route you opt for, factoring in your operational costs should be a key aspect in the decision-making process. The higher initial electric forklift cost (largely due to the battery and charger) will be the most significant investment in your electrification journey. As such, it’s worth preparing for the electrification of your forklift fleet now, well ahead of the 2040 ban on diesel engines. Nevertheless, once your business has made the initial investment, your operation can enjoy the benefits of reduced running costs in comparison to ICE forklift trucks, in addition to a quieter and cleaner working environment. The implementation of an electric forklift fleet can reduce day-to-day running costs by up to 50% compared to ICE fleets. This demonstrates significant long-term savings and more sustainable material handling operations — environmentally and financially. Frequent charging requirements result in increased downtime and therefore cost. Depending on your operation and usage, normally a forklift battery needs charging at least once daily — or after every eight-hour shift. It’s important to avoid the battery discharging below 20% since this can cause long-term damage to the battery and shorten its lifespan. To maximise productivity, it’s likely that you will need to alter and plan operator shift patterns accordingly. This will be a significant adjustment for operations accustomed to working 24/7. To determine your operation’s optimum shift pattern, choosing the right forklift truck battery is key. Click the link for more information. 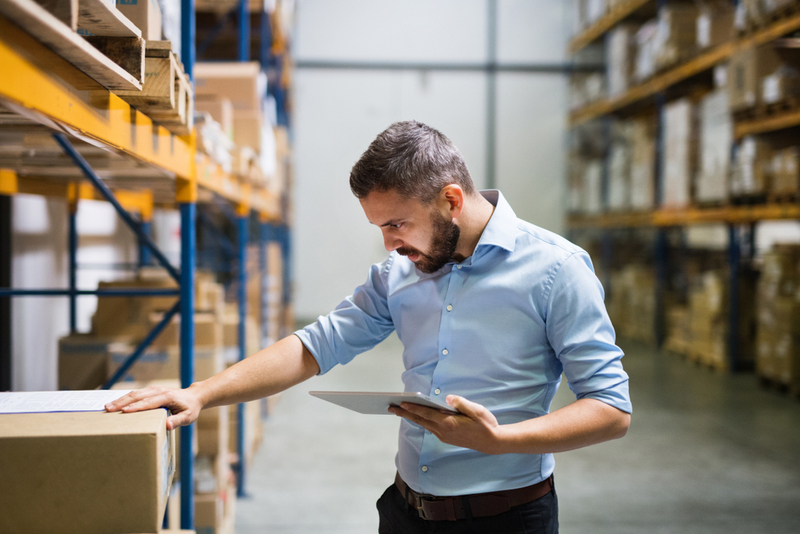 Although manufacturing defects or damage to the cell are rare, batteries have the potential to become dangerous if your warehouse isn’t equipped with the necessary facilities. Installing acid resistant flooring if you don’t have it already is therefore essential to prevent warehouse damage and reduce the cost of forklift accidents associated with battery storage. Although essential (saving you time and money in the long run), charging room facilities come at a cost and this must be factored into your electrification plan ahead of time. You will find electric trucks far easier to operate than engine trucks as less can go wrong, hence the lower maintenance costs. Having said this, operations that require double shifts do need to be factored in. This can put some people off electric trucks, however with today's technology, you can either have a spare battery or opportunity charge with no spare battery to significantly reduce overall costs. When enquiring about the cost of electric forklifts, don’t be misled by the upfront costs. 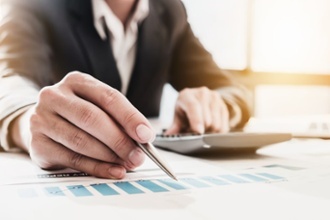 Instead, weigh these up against the long-term ROI for a more accurate idea of how much you could save over the course of your company’s electrification journey. Our TCO calculator enables you to explore your business’ electrification options and discover how much it will cost you. To enquire, click below to speak to your local dealer.